We put "Advanced" in Advanced Wellness Center! At Advanced Wellness Center, we are consistently devoted to researching, finding, and implementing the latest technology into our practice. Traditional chiropractic offices only offer an adjustment table. However, our office uses a unique combination of: Medx machines, chiropractic adjustment tables, a unique hand held adjusting tool called the ProAdjuster, Disc Therapy, Massage Therapy, and a class IV MLS Laser Therapy. Below, we go over how each of these advanced therapies help treat and prevent injury, and advance chiropractic care. These machines were uniquely developed in medical schools to help patients who have suffered from a back or neck injury. Specifically, for the rehabilitation and strengthening of damaged muscles. When an injury occurs in the back or neck, muscle regeneration and growth as ways to prevent re-injury are often times the last thing on a patient’s mind. However, it is an integral part to recovery. This is a classic, and most traditional form of technology used for chiropractic adjusting. The table moves and adjusts in the proper ways to help your spine align and adjust as the doctor works on you. The pro adjuster is a hand-held device that pinpoints the exact problem areas unique to you. It delivers pulsating pressure to an individual disc or region of the spine. This is a popular alternative for patients that do not love the adjustment table or “snap, crackle, and pop” methods. 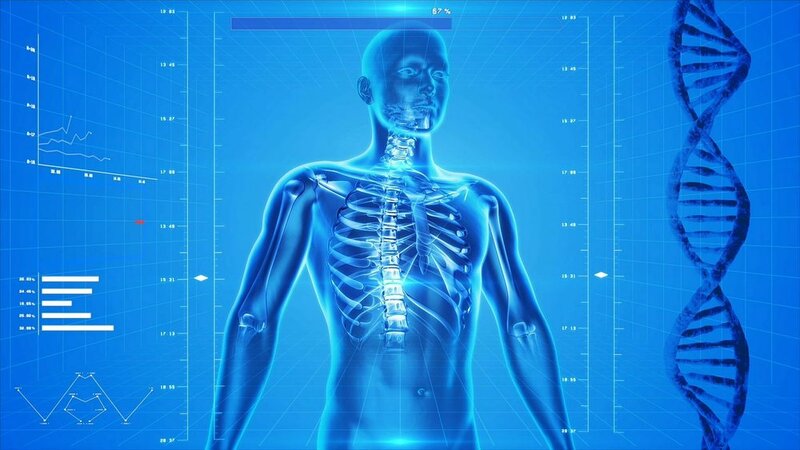 This therapy is a quantum leap forward in biotechnology that corrects low back conditions – specifically, herniated (“slipped”) discs, degenerative disc disease, posterior facet syndrome, spinal stenosis, and sciatica – in the vast majority of cases. Massage therapy by itself is an incredible therapy for a large variety of health concerns. When coupled with chiropractic, however, it triples the benefits for faster recovery, injury prevention, and much more. We recommend to all of our patients who receive chiropractic care to join forces with massage therapy, and let the benefits speak for themselves. MLS Class IV laser works by healing damaged tissue and rapidly reducing inflammation. We have seen incredible results with most any painful condition but especially for long term chronic pain, disc herniations, knee pain, shoulder pain, carpal tunnel syndrome and other. Take advantage of our offer and see if it will work for you.